Good Cooking serves gourmet cooking help with the best recipes and cooking conversions. Recent Cookbook Reviews and More! Is it Real Hungarian Szeged Paprika? 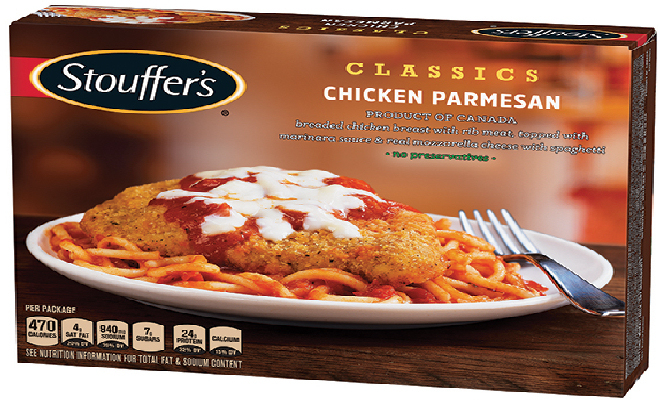 Frozen Dinners are they good for you? "Aye Yai Yai"---this stuff might be in my food? 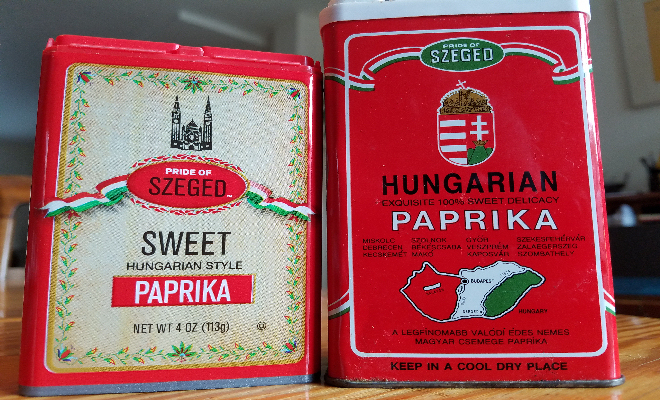 Will the "Real" Hungarian Paprika Stand-Up! 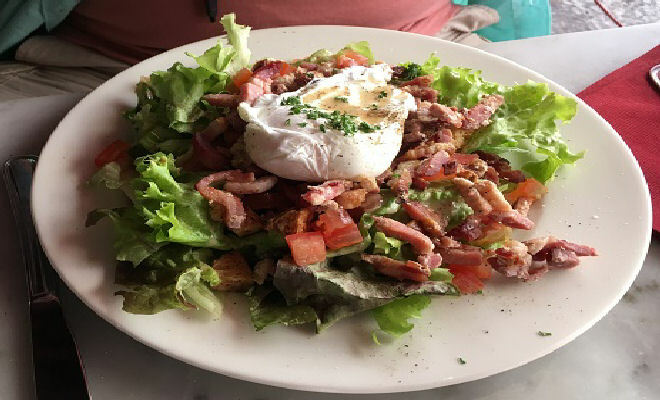 Good Cooking has spent a lot of time cultivating a list of cooking, food and other culinary websites from around the world that are of good quality and provide a resource for culinary learning and cooking ideas. Take a look at the World Tour above and then choose where to go. 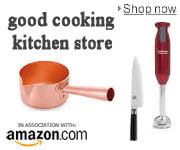 Please know that you will be leaving goodcooking.com and that if you want to return, you will have to click back or re-enter goodcooking. Is Food from China Safe? If you cook you must have this exceptional seasoning! Zaatar is the go to spice mix of the Middle East. A basic blend contains dried thyme, oregano, sumac and sesame seeds. It can be used in a variety of ways, mix it with olive oil for a Pita Bread dip, use it as a spread on pizza dough and bake it into a Manousheh, A Lebanese breakfast flatbread! Try it as a marinade for grilled Chicken or Lamb Kabobs, and even better for grilled vegetables!